Shadows are awesome. And they are everywhere. And kids seem to like to talk about them. 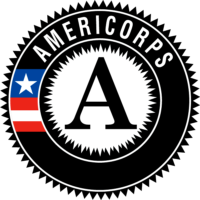 At least they did when we introduced our topic here at our Explorastory program! 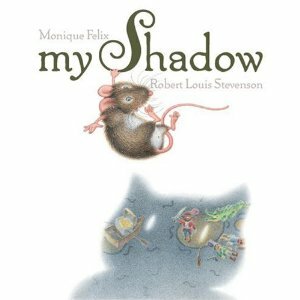 These are some great books to get kid’s minds exploring the fascinating idea of shadows. “It Looked Like Spilt Milk” by Charles G. Shaw. This was a good opener for children to start identifying objects based merely on shapes. 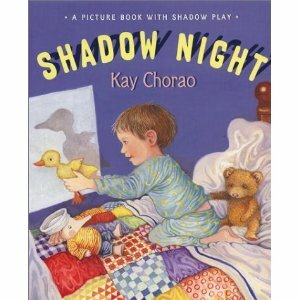 “Shadow Night” by Kay Chorao. This book is a little long for storytime, but teaches children different kinds of shadow puppets you can make with your hand. 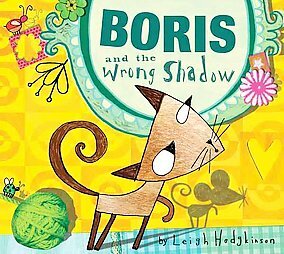 “Boris and the Wrong Shadow” by Leigh Hodgkinson. 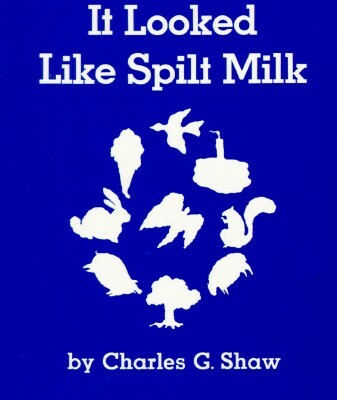 A hilarious book about a cat and mouse who switch shadows. “Whose Shadows is This?” by Claire BergClick here to order these books on the Heights Library CatalogActivity: We were able to get a hold of an old piece of technology that worked amazing for this project- an overhead projector! Children were able to jump in front of the light to form their own shadows with their bodies or hands. I also brought different die-cut shapes of animals and objects and had the children identify what it was by the shape alone. 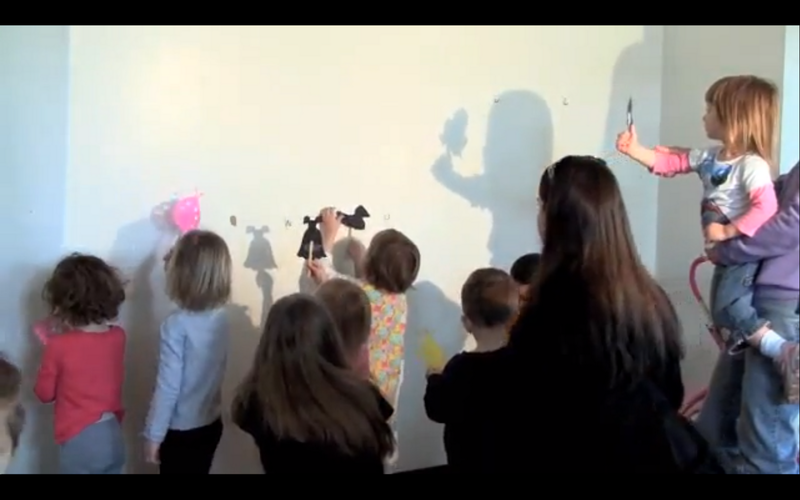 Children and adults also had fun recognizing their own shadows and making hand shadow puppets. 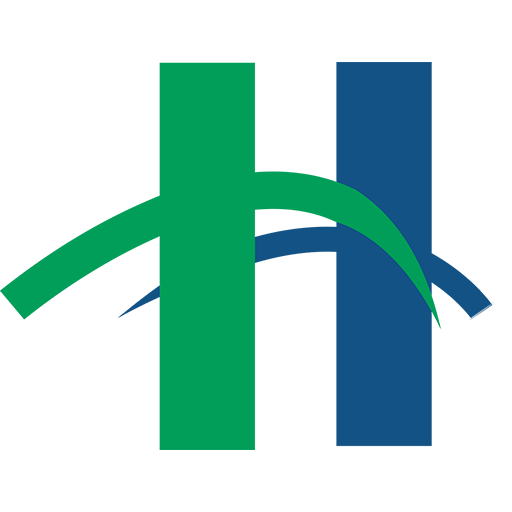 You can learn some more really cool hand puppets by clicking here. Art Project: We brought in black construction paper, scissors and popsicle sticks. The children made their very own shadow puppets. Some of the younger children that aren’t accustomed to using scissors yet, used the die-cut shapes. They could then experiment with their shadow puppets in front of the projector.We had a lot of fun making the shapes move quickly across the projector where the children could run after it!